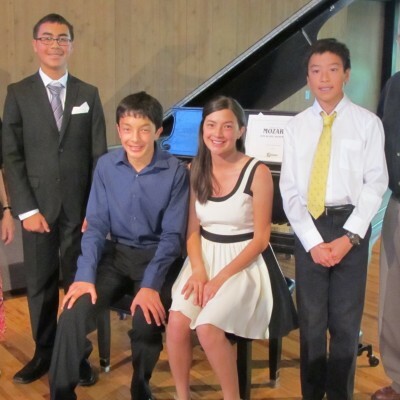 On May 31, 2014, students Timothy Yang, Mason Lau, Ray William and Rose William of Palo Alto, California hosted a piano concert at their local Unitarian Universalist Church. They generously donated all proceeds to charity, and we were honored to be one of their chosen benefactors! 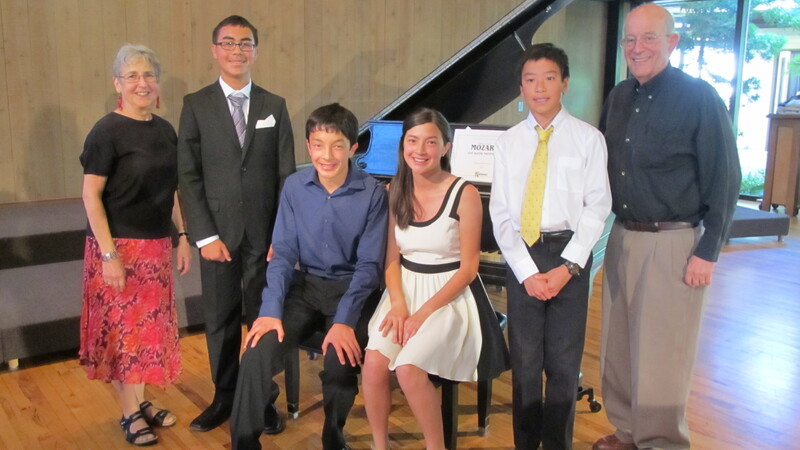 These talented young musicians practiced for months to perform the likes of Mozart, Haydn and Chopin and put on a truly wonderful concert. The event also featured remarks from Fistula Foundation CEO and music enthusiast, Kate Grant. All in all, the event raised over $6000 for Fistula Foundation. This article originally appeared in Fistula Foundation’s Summer 2014 newsletter. Click here to view a PDF of the entire newsletter.